Welcome to Sub Zero Repair Houston . . . Houston’s leading refrigerator repair company. Honest Work: First our estimates reflect our company values, second we only repair necessary parts and third our estimates are fair & competitive. Expert Repairs & Knowledge: We only send you Senior Technicians who are dedicated to SubZero and other Luxury Brands. Reliable Work: We provide same day appliance repair appointments. 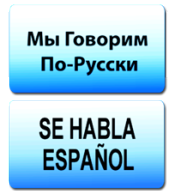 Besides that we guarantee our work on many repairs for up to 1 year. Our company focuses on Sub Zero refrigerator repair, Sub Zero freezer repair, Sub Zero wine cooler repair, Sub Zero ice maker repair, Sub Zero mini fridge repair and more. Futhermore our technicians attend regular training to keep up to date on the latest repair trends. All our technicians are very knowledgeable and solely dedicated to repairing Sub Zero appliances and other luxury brand refrigeration. As a matter of fact our technicians will do their very best to keep your unit running at its best, in addition we always use original Sub Zero parts direct from the manufacturer. Our service area include the Houston in addition to the surrounding areas such as Sugar Land, Katy, The Woodlands and more. We have technicians standing by in order to serve you better. Our A+ ranking with the BBB speaks to our commitment to deliver exceptional repair work as well as delivering excellent customer service. 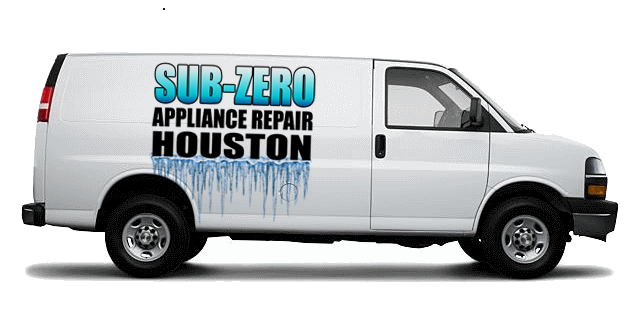 In other words whether you need a light bulb replacement, new racks, drawers or your Sub Zero fridge is not cooling, Sub Zero Repair Houston would like to take care of all your Sub Zero repair needs. Like What You See? Need More Info or Want a Live Person? Call 281-558-7350.